We love Harry Potter and there is nothing I would love more than to sit back with a Butterbeer and chat all things magical with my fellow wizards. 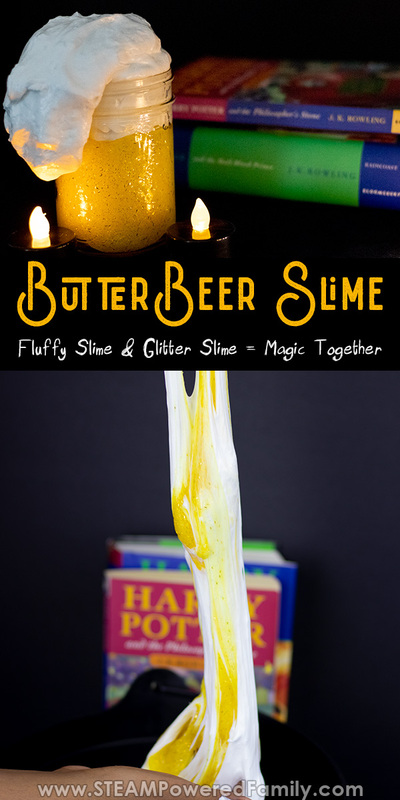 Now I may still be waiting on letter to Hogwarts, but while I’m waiting I created this amazing Butterbeer inspired slime to help pass the time. 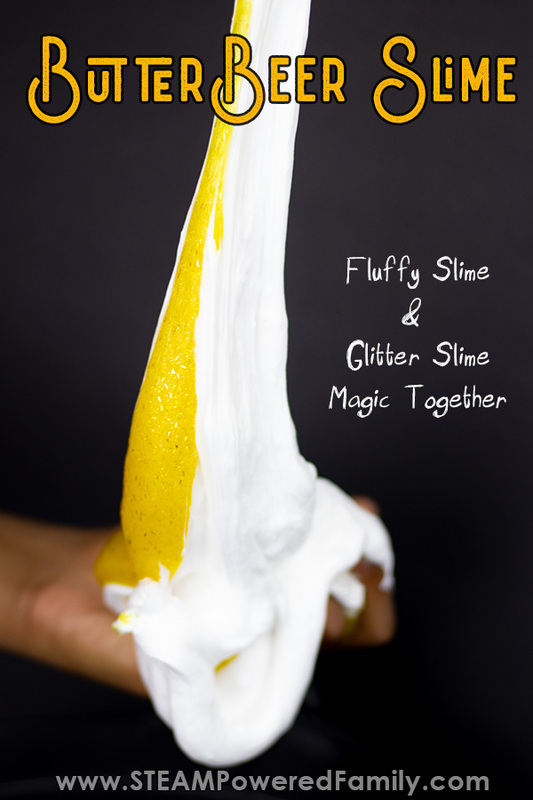 It combines our favourite Fluffy Slime Recipe with our favourite Glitter Slime Recipe to create one magical concoction! School is back in and this time of year always brings about lots of anxiety. 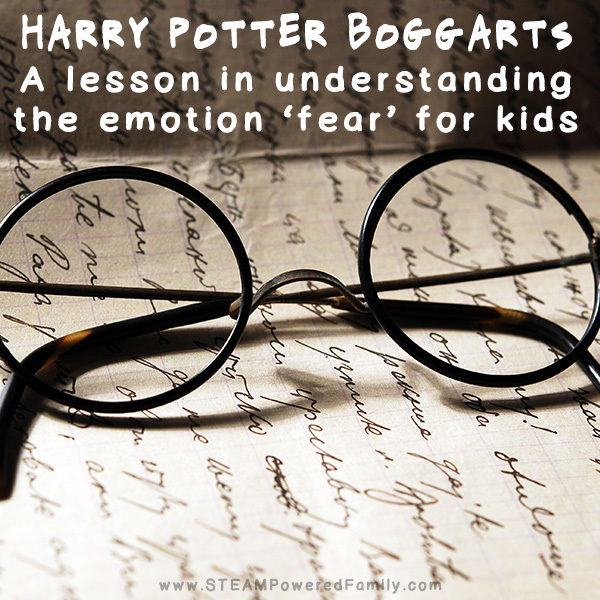 Whether your little wizard is hoping the train or the bus, or walking down the hall, those first experiences in the school year can be filled with lots of nerves. When my youngest was feeling a little stressed we decided to have some fun and create a magical creation that would help us celebrate Harry Potter, while also meeting some sensory needs. The result was a magical slime experience! 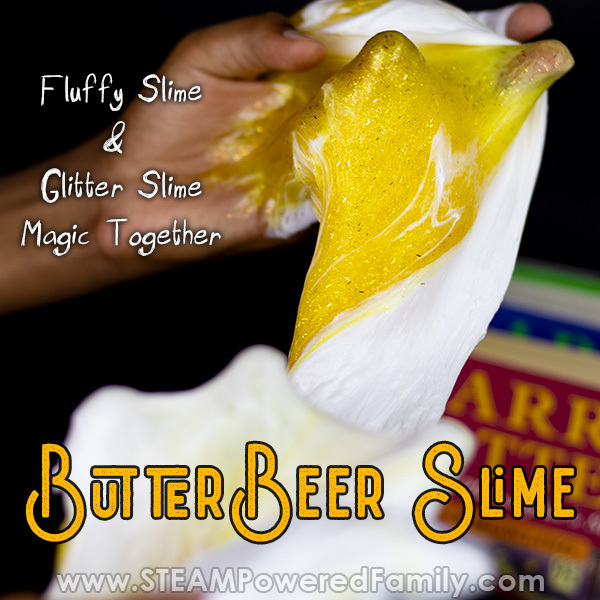 For this slime recipe we decided we wanted to create the iconic Butterbeer in slime form. We watched Harry Potter and studied their butterbeers closely as they sipped away in Madam Rosmertas and we planned our great concoction! The result was magical! So easy, yet so stretchy it’s like magic! 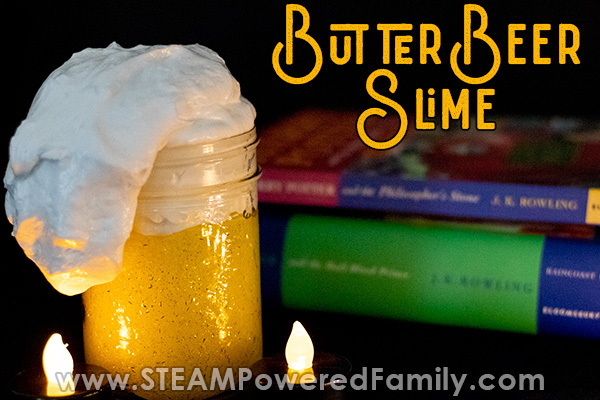 Want to make your own Butterbeer slime? Here is how we did it! After studying Butterbeer, which involved watching Harry Potter movies over and over again, we learned that it is a warm coloured drink with a frothy top. From our studies while coming up with our Butterbeer Fudge recipe (link coming soon! ), we also learned that Butterbeer is a combination of butterscotch and vanilla. We had our vision, now it was time to wave our wands and make some slime magic! 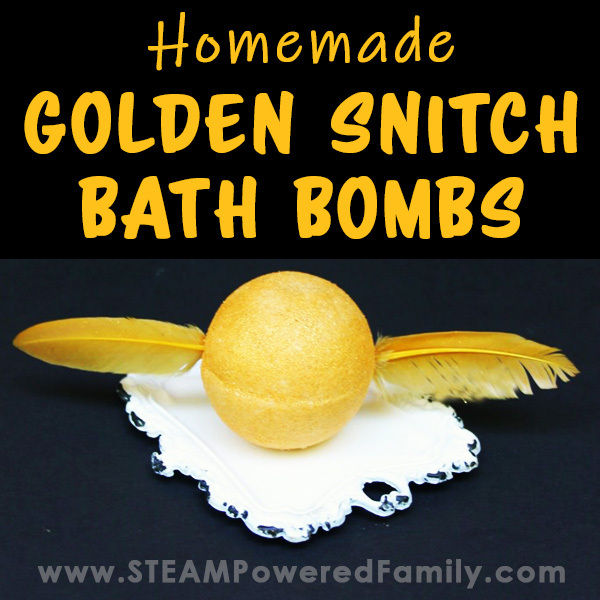 This is just like how we made our original Harry Potter Inspired Slime. 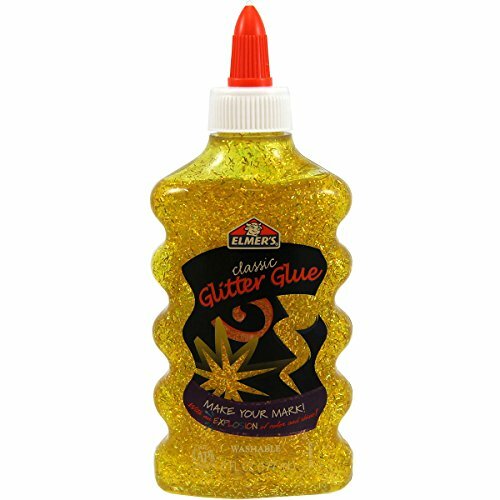 Add the entire bottle of glitter glue to the bowl. 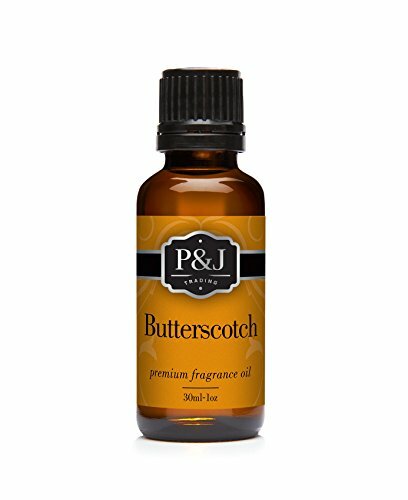 Mix in 1/2 teaspoon of baking soda and a couple of drops of butterscotch scent. Blend it together well. Next add 1 teaspoon of contact lens solution and start mixing. It should start pulling away from the sides of the bowl and form a lump. This next step I like to do by feel. I find I end up with better feeling slime with way more stretch if I do it by feel. But I know some of my readers don’t like this method. If you don’t like the “feel method” you can always use the more exact slime recipe we shared here. Add some contact lens solution to your hands and pick up the slime. It will be super sticky but start kneading and pulling at it like taffy. After a few minutes if it is still crazy sticky add another couple of drops to your hands and keep working it. The key is working it in really well to get all those chemical reactions happening and those polymer chains forming. Those polymer chains are what give our slime it’s awesome feel! Want to know more about the science behind slime? Check out our article here. Once you have your slime nice and stretchy place it in your cup or jar. Now it’s time to make our fluffy slime. Fluffy slime is so cool. 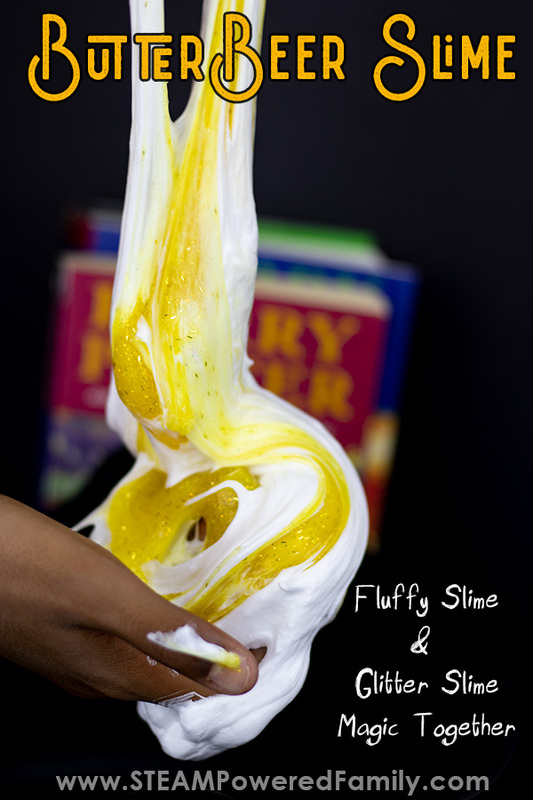 For this slime recipe we want our fluffy slime nice and white. Which makes it even easier to make! You can check out our original Fluffy Slime recipe here. I mixed up the steps and my slime still turned out awesome. 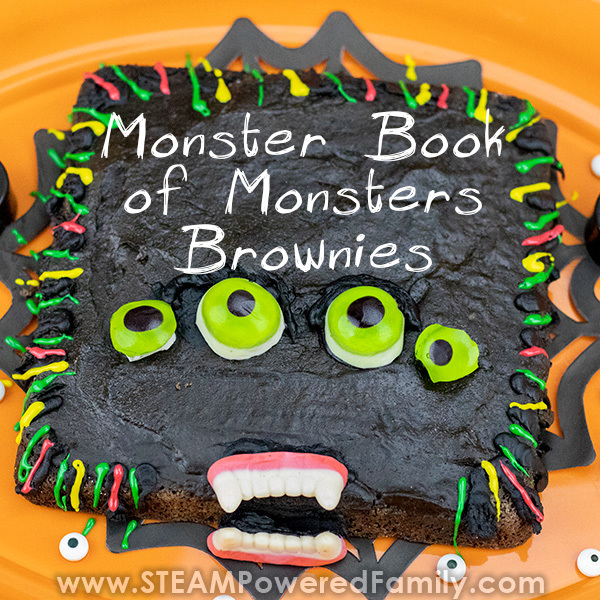 So remember, this slime recipe is SUPER forgiving! Our slime always turns out amazing. This time we added about 1/2 cup of white glue to the bowl (we just estimated as we buy our glue in BIG jugs!). 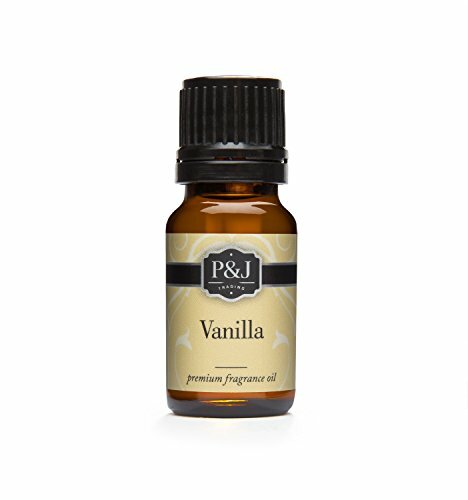 Then we added 1/2 teaspoon baking soda and a couple drops of vanilla scent. Mix well. Now add about 2 to 3 cups of shaving cream. Again, we just estimated. Pro Tip! 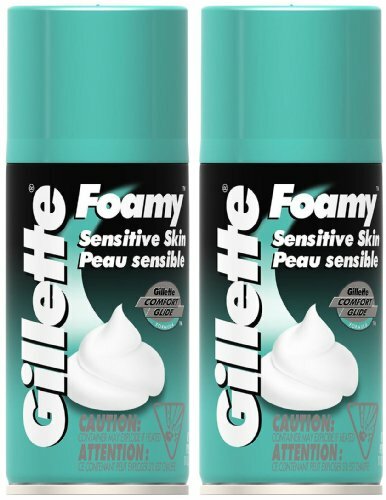 Don’t use the gel type of shaving cream, it doesn’t work as well. And I recommend using one that is designed for sensitive skin. Shaving cream can be irritating to the skin for many people. So spend the money on the good stuff. Now add 1 teaspoon of contact lens solution. Mix well until it pulls into a ball. Now add a couple of drops to your hands and start working the fluffy slime just like we did with the glitter slime until it is nice and stretchy and not so sticky. 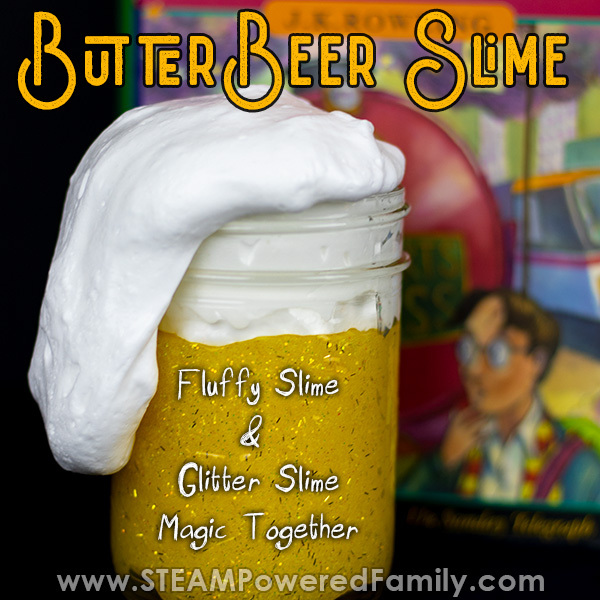 Add your fluffy slime to the top of your jar or cup for your frothy Butterbeer topping! We had lots of extra fluffy slime, but really, can you ever have too much slime? One thing we thought we might do differently next time is add a bit of orange or red colouring to our yellow glitter slime. 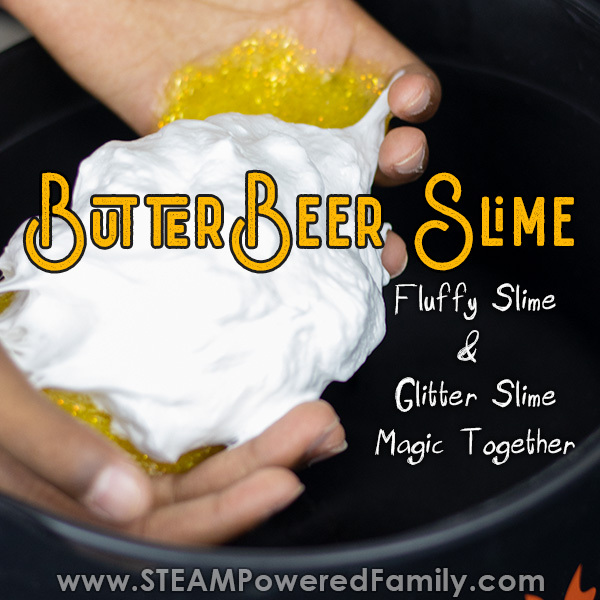 In the movies Butterbeer is a little darker than our yellow glitter slime, so for authenticity, we will darken ours down a bit next time. 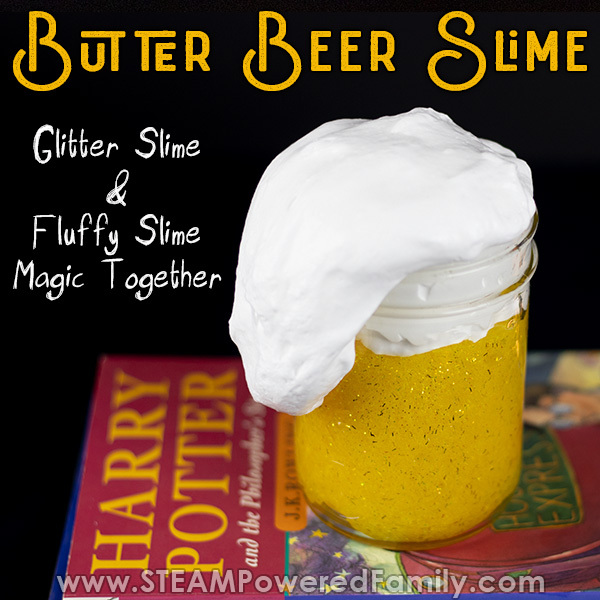 Want to give your Butterbeer slime to a friend? 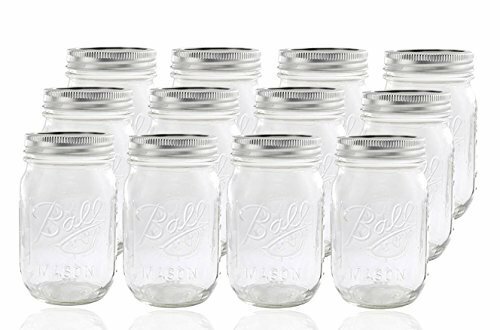 Use a mason jar with a lid. It makes great slime storage. 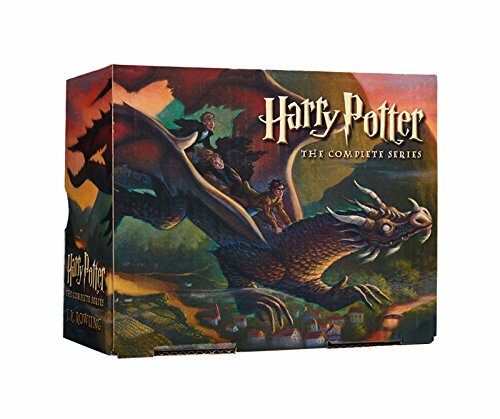 Maybe add a cool Harry Potter book for an extra special gift. 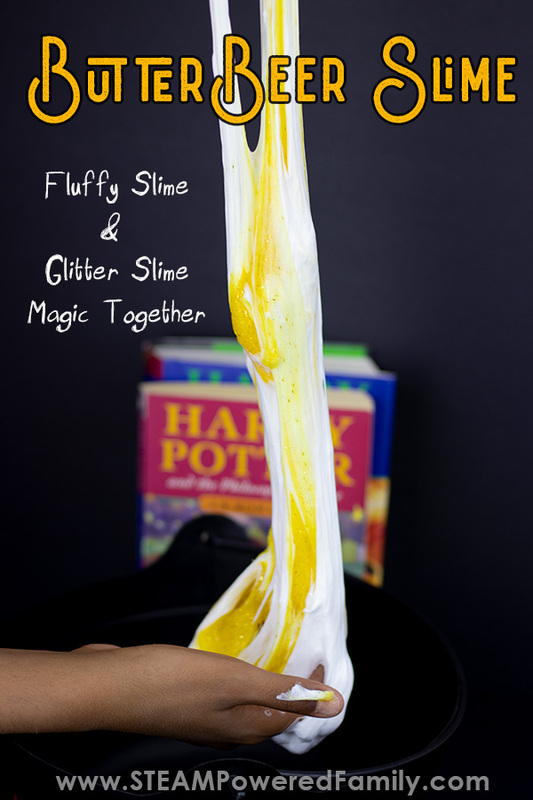 The first thing you will notice about this slime is how pretty it looks as the glitter slime and fluffy slime stretch and blend together. It also smells AMAZING! The texture is also really cool. The combination of the extra puffy and soft fluffy slime mixing with the glitter slime is a neat sensory experience. And visually totally captivating! 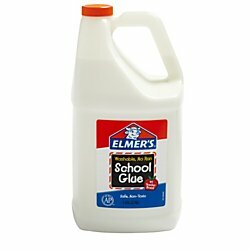 As you work with this slime the fluffy slime and glitter slime will blend creating a really pretty glitter fluffy slime that is pale yellow. It just sparkles under the light. You can store your slime for about a week with no issues. I do recommend once you start playing with it that you don’t keep it for too long. I personally use a lot of caution with slime to ensure we don’t keep it too long and let bacteria build up in it. It’s simply a safety thing. It’s so easy to make this slime, if we want to play with it again, I will simply make a new batch. If your slime is not pulling together it is usually the contact lens solution. Make sure you are using buffered saline. Still having issues? 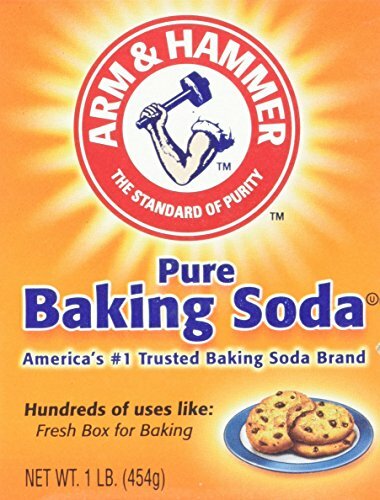 Check to make sure you have the right glue and you are using enough baking soda. If your slime is breaking you over did the contact lens solution. 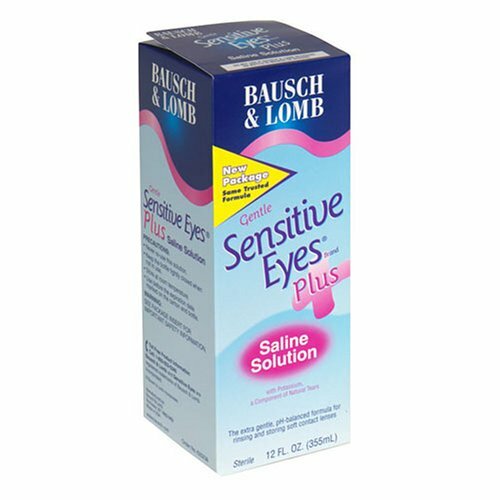 Next time you make slime remember, you don’t need much contact lens solution. The most important part is to knead it while it is super sticky until that stickiness goes away. It’s a big hand work out, but well worth it! OK, so you over did the contact lens solution and now you have stiff slime that is breaking. Is there a way to save it? The answer is maybe. You can try a couple of different things. First try dipping it in a bowl of hot water (not scalding, you don’t want to burn yourself!). Dip and knead, dip and knead. After a handful of dip and kneading cycles your slime might start getting stretchy again. The second thing we have tried is adding a squirt of hand lotion. Although this works it does change the texture and makes the slime a little extra slimy in my opinion. But it can be done.